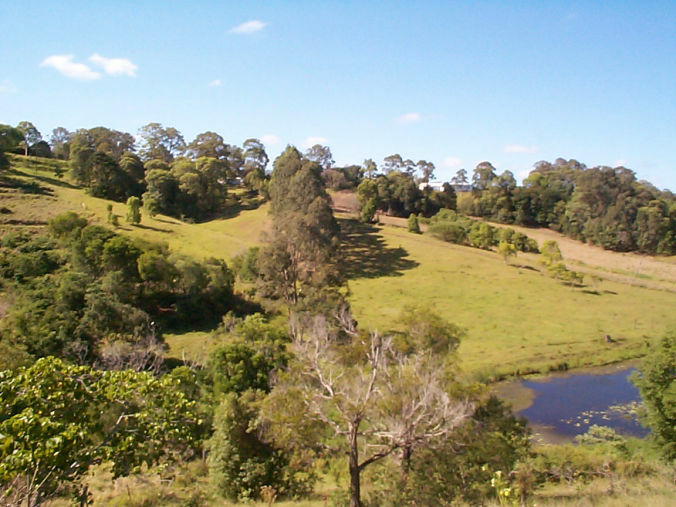 Dexters have the advantage of being a long established and proven breed, unlike the newly developed miniature types of several mainstream cattle breeds. Dexter owners can have confidence in the breed's long history of quality and performance. 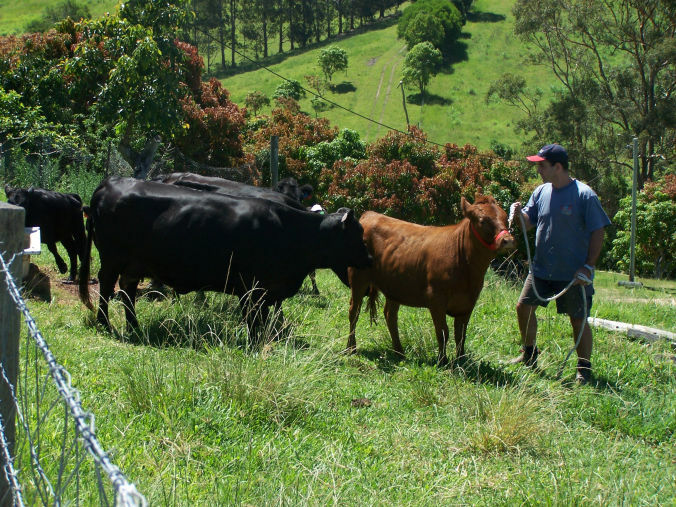 Many of the Miniaturised breeds have inherent problems including fertility issues and faults due to the grading down from larger cattle breeds. Dexter's generally do not have such problems as they are a True, naturally occurring "Small" breed of cattle. Dexter's produce both meat and milk. The meat is consistently tender and palatable due to the Dexter's own naturally high hormone levels. It is slightly marbled, has a delightful unique taste and the cuts are small in size in comparison to the larger breeds, however percentage yields compare favorably with other specialized beef breeds. 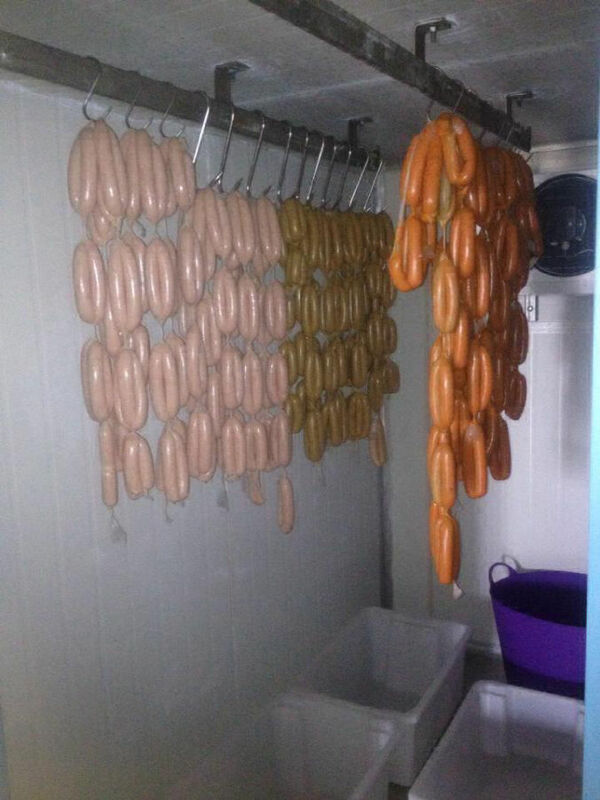 It is ideally suited to a boutique meat market or the home freezer. For their size Dexter's are prolific milkers. They can easily rear 2 calves at a time and have the potential to be used for commercial dairy purposes. Dexter's generally have a very good temperament and are highly intelligent. This, combined with their small size makes them easy to handle in facilities that need not be as sturdy as those required for the larger breeds. Dexter's seem not to be susceptible to many of the cattle diseases - whilst this is the case we choose to annually vaccinate all our cattle. Due to their size Dexter's cause less damage to the land than larger breeds, they also have a very wide ranging diet and will eat and survive on less favorable land. 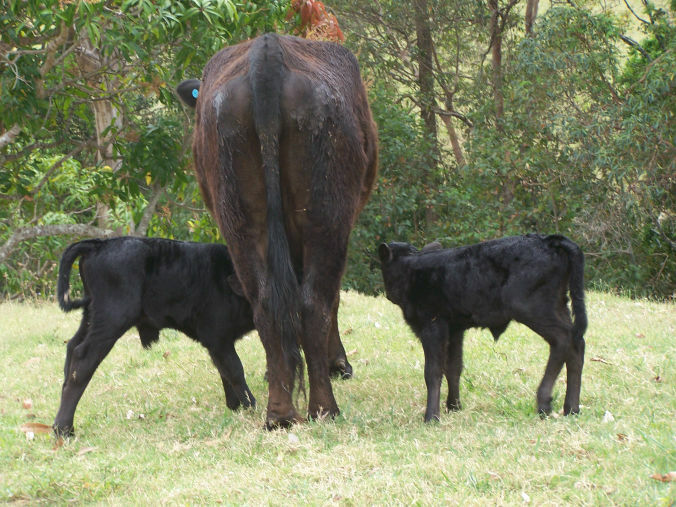 The easy calving feature of the Dexter's can be used to advantage by breeders of other types of cattle. 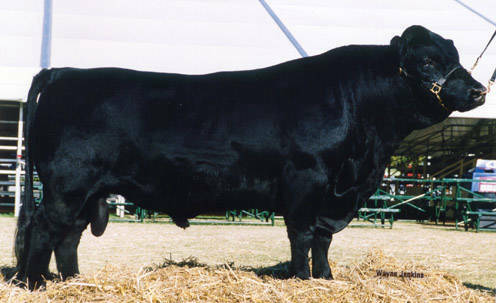 A Dexter bull over a valuable heifer of a larger breed will almost certainly result in a safe, unassisted birth. Many of our Dexter's calf and suckle their calves before we're even aware of the new arrival. We do not however recommend our cattle to the absentee farmer - all animals should be checked daily for access to water, injury or sickness. The Dexter's size and temperament make them ideal for small properties, but they are equally suitable for large properties. During the 1980’s and 1990’s the trend with the major breeds was to breed them bigger and bigger. Now many of those breeds are beginning to realise bigger is not necessarily better and they are starting to reduce frame sizes. Dexter's live long and productive lives and commonly continue to breed at 14 or 15 years of age. Considering that they can begin breeding from an early age, as early as 7 months (not advised), and they can do this in harsh environmental conditions, they have a distinct advantage over other breeds. More calves means more profits. 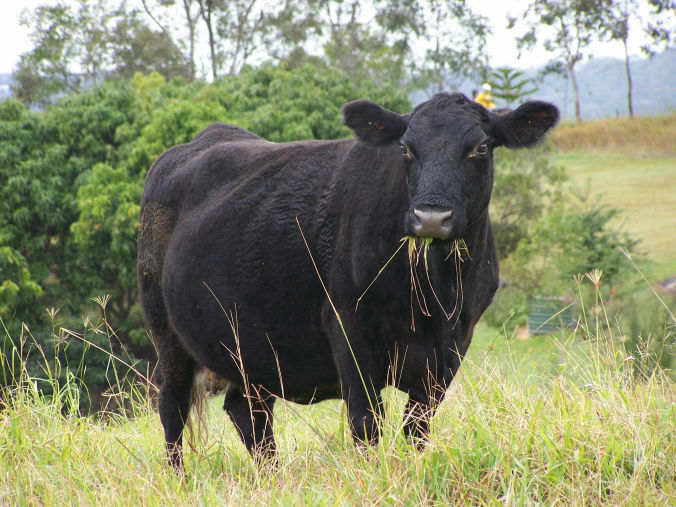 Being easier to handle and a dual purpose animal the Dexter Cattle are popular for both beef producers and hobby farmers. Current drought conditions also have meant that good quality beef can command better prices at market.